Before you even think about restoring that old hand-me-down crib, make sure you take a look at these six tips! Even if your infant has used their crib as a teething toy, the damage doesn't have to last. 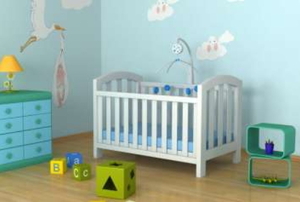 Familiarize yourself with these quick and easy steps before you try to assemble your own crib. Old or new, your baby’s crib might need a new coat of paint before they arrive. Check out these tips before you get started. Replacing old toy boxes may give you several choices that bring contemporary styles and ideas into play. Learning how to improve toy boxes can help to increase their usability and possibly extend their lives. 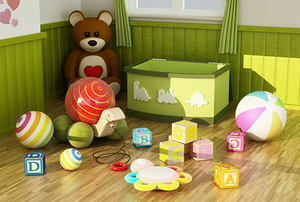 When either purchasing or building children's toy boxes, there are several factors to take into consideration. It is necessary to install a baby crib bumper within a crib in order to keep your child safe from harm. How Long should You Expect Your Crib Mattress to Last? Crib or Bassinet: What's Best for Your Baby? Many parents have to decide between an organic crib mattress and a standard crib mattress for their baby.